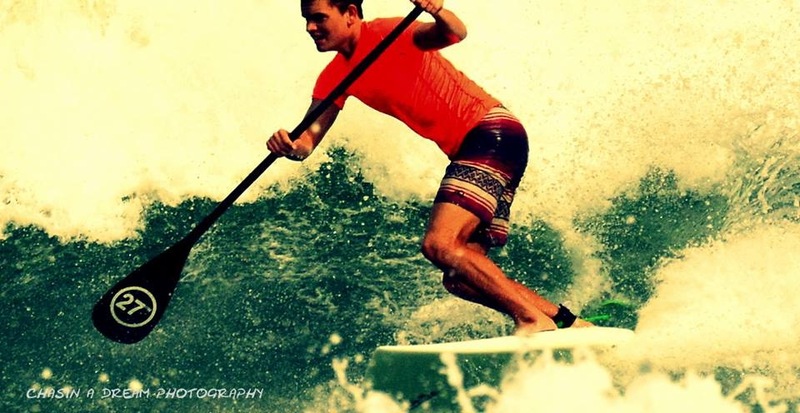 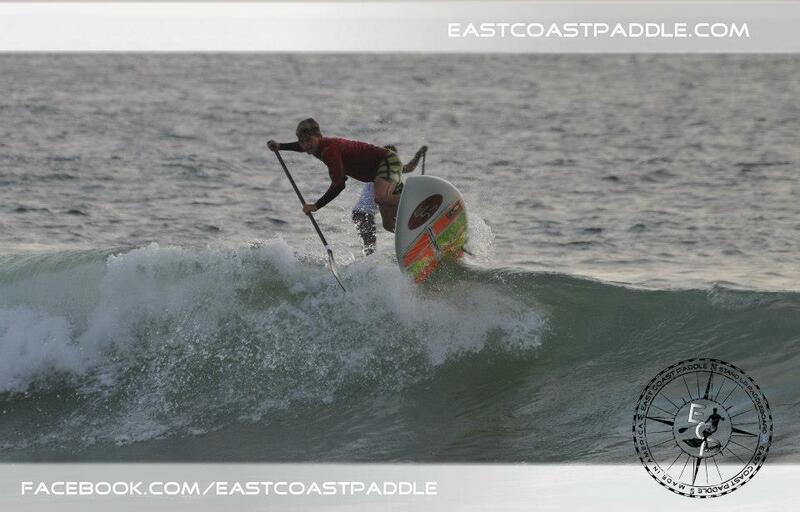 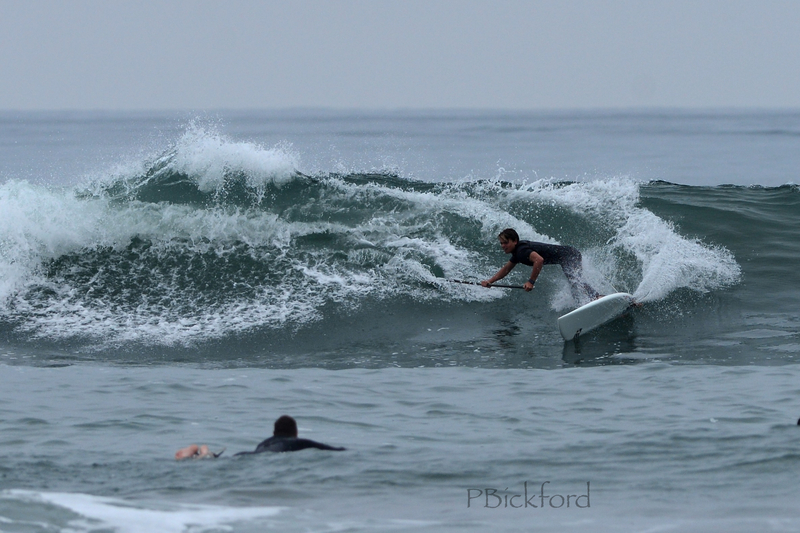 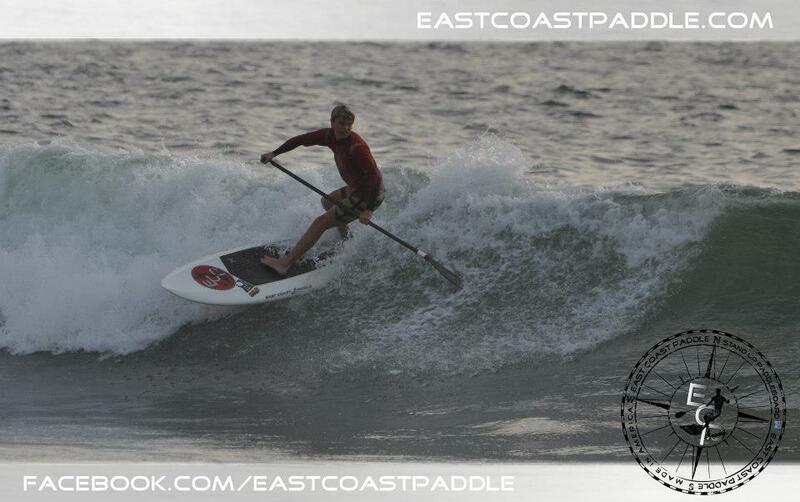 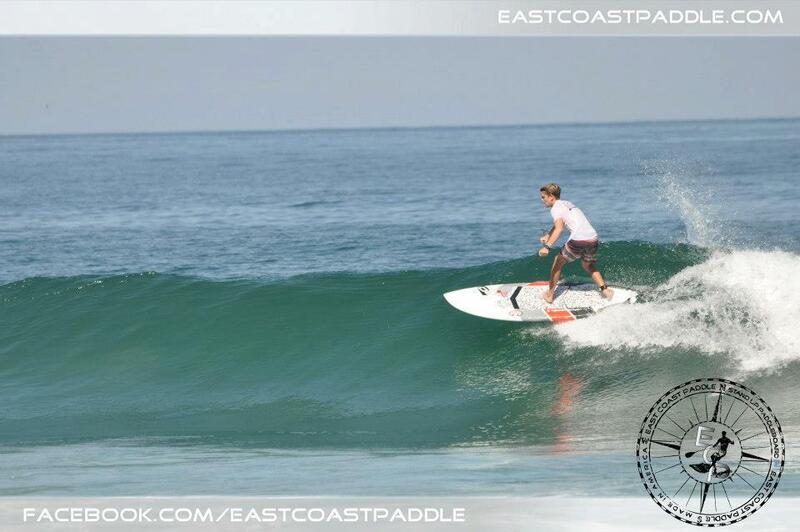 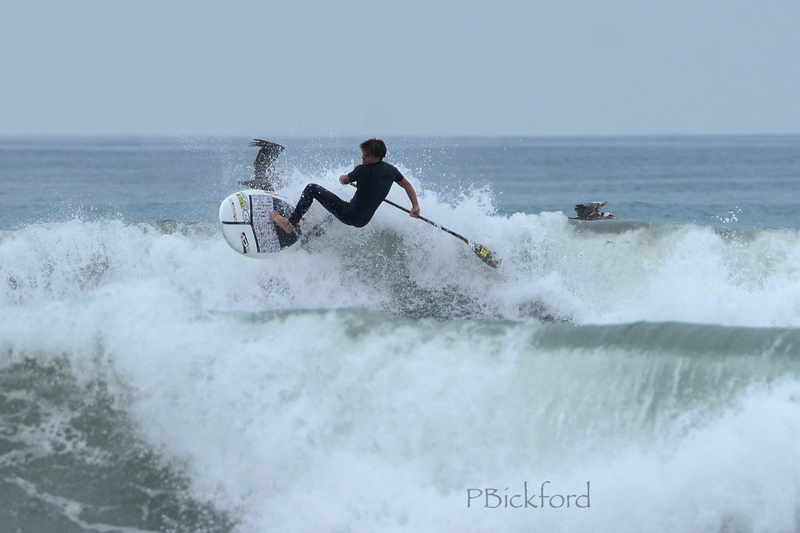 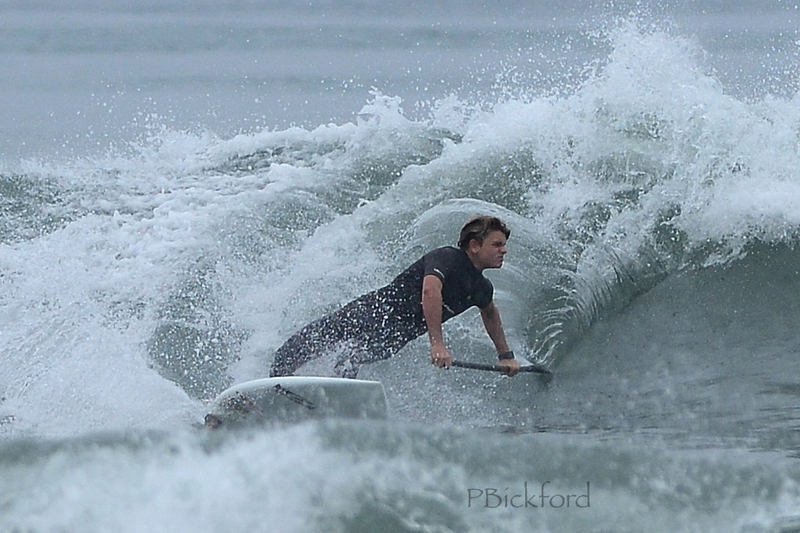 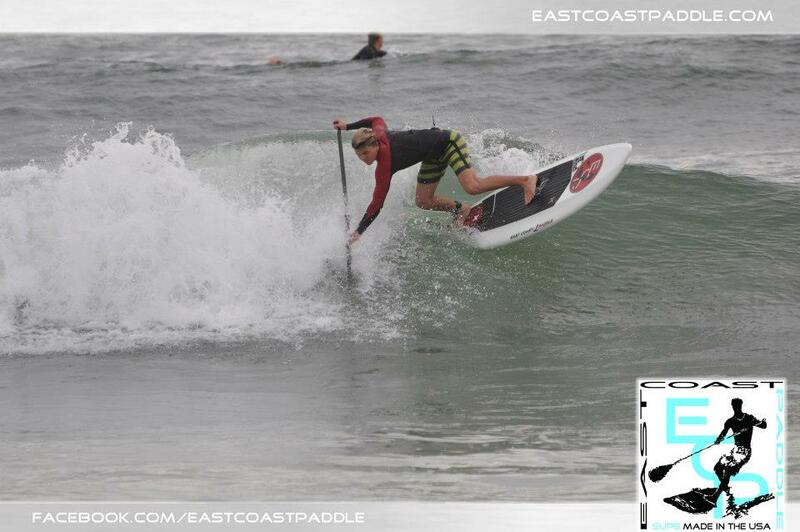 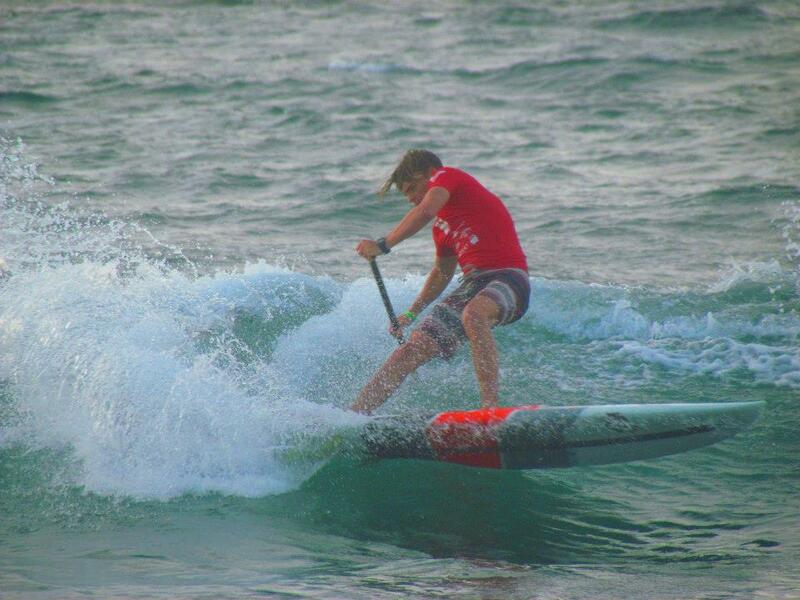 performance surfing on a SUP is rad!! 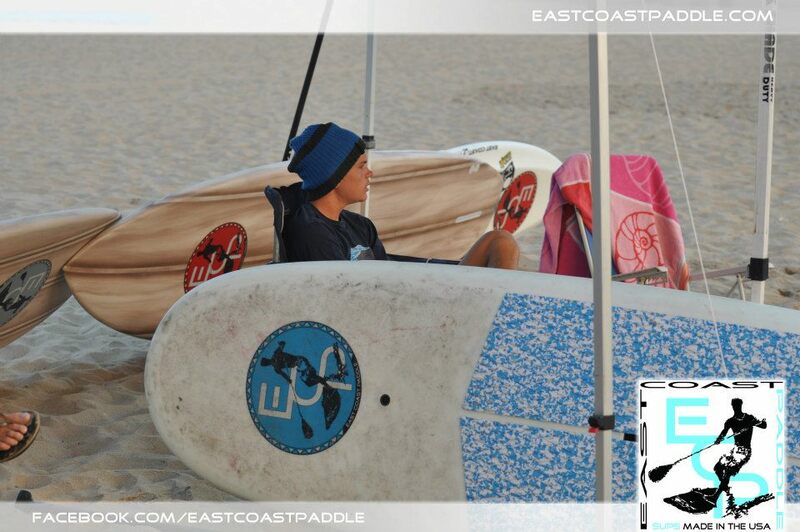 a team ECP sweeeep! 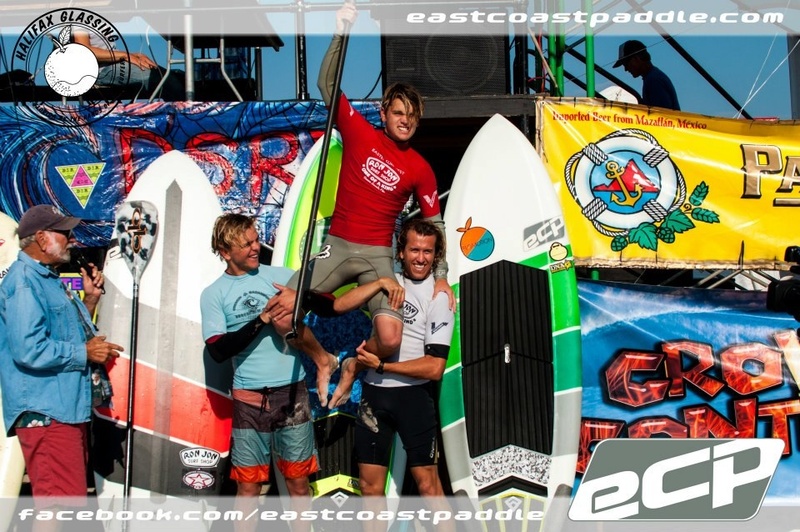 congrats to my brother Kieran and my bud Tony! 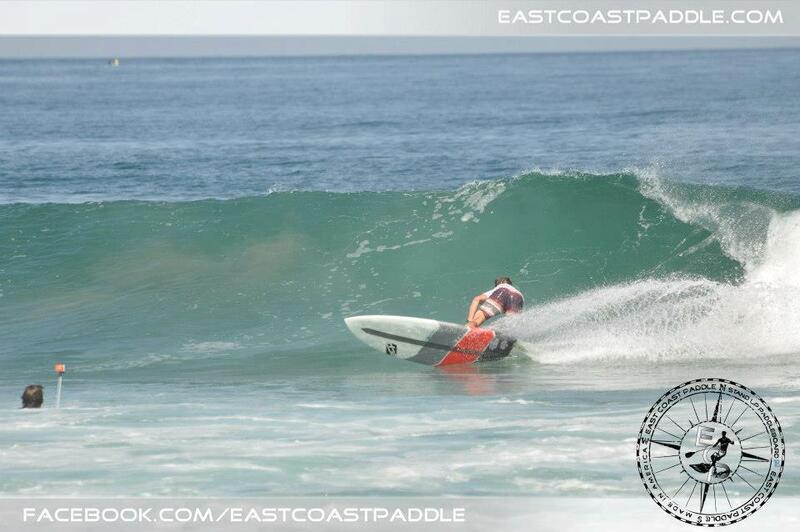 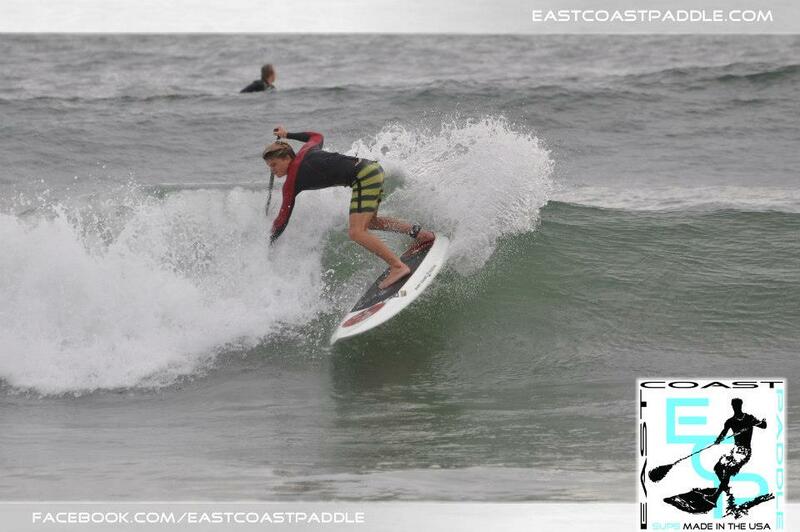 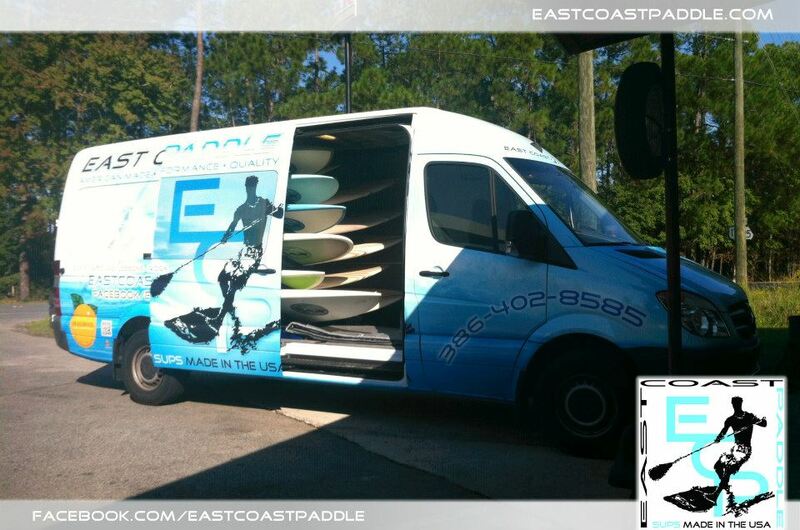 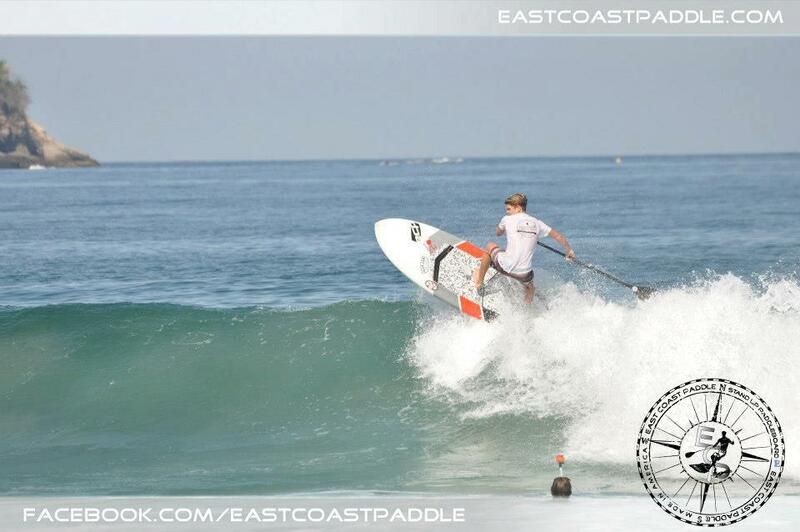 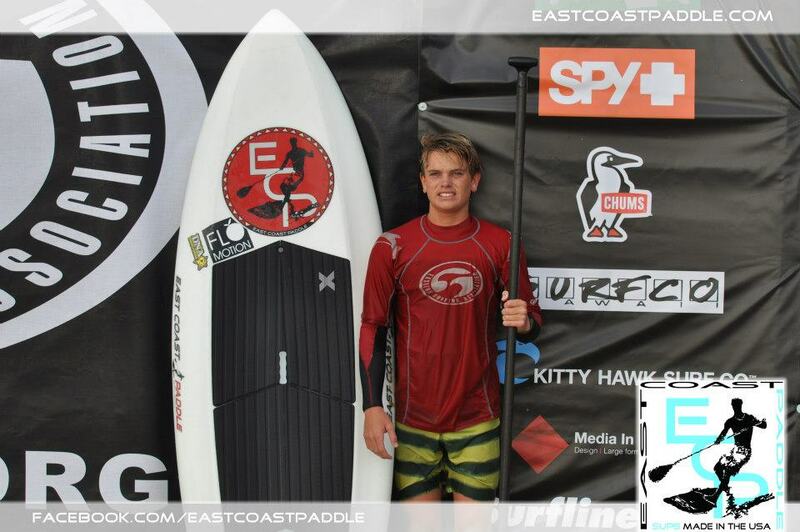 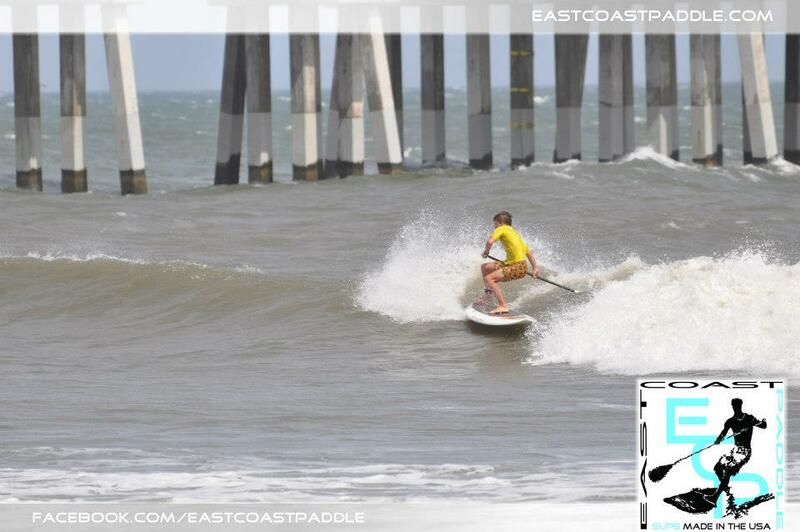 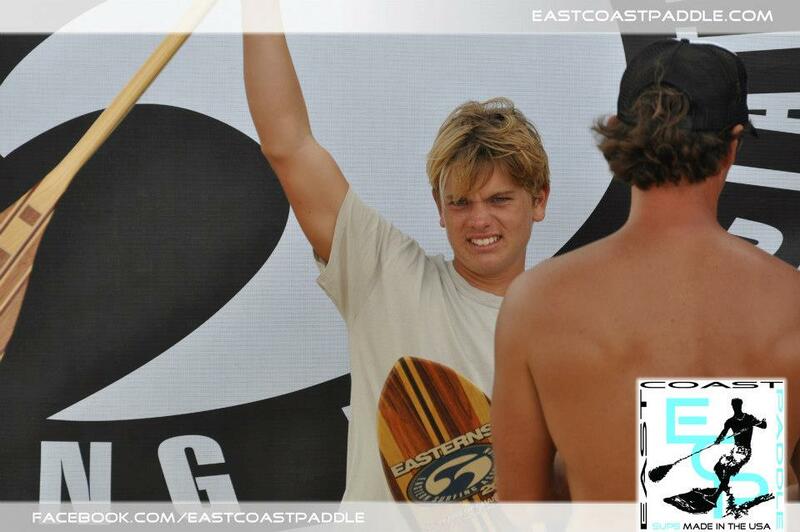 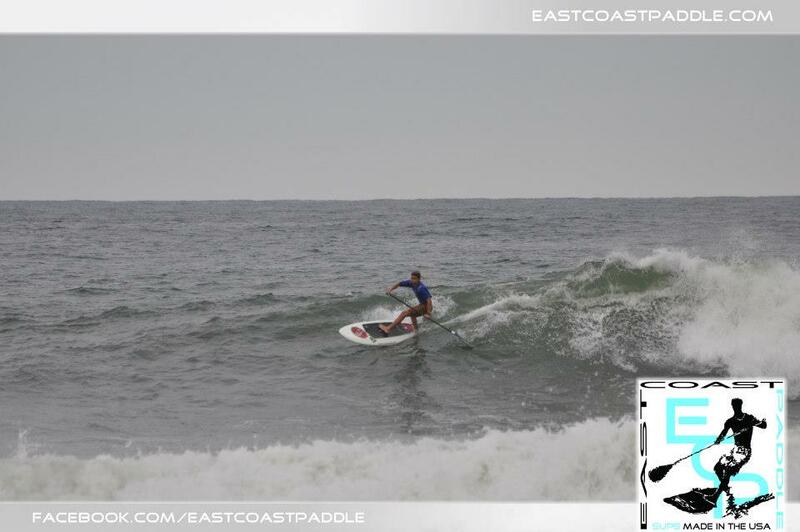 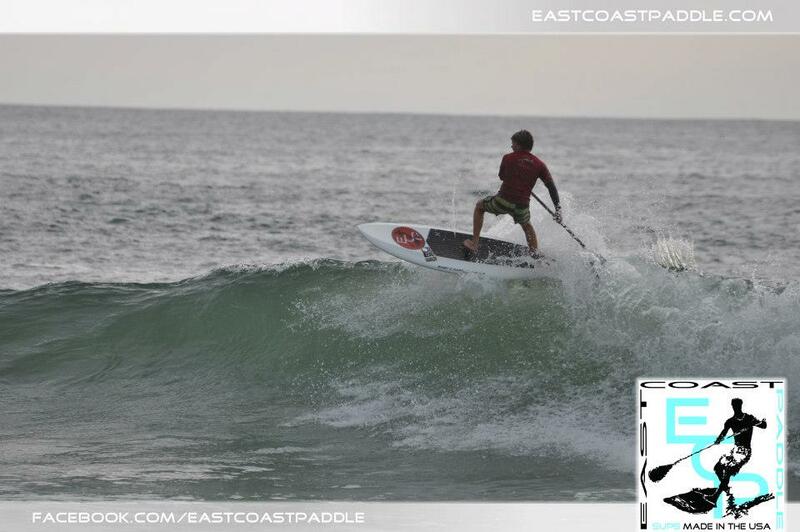 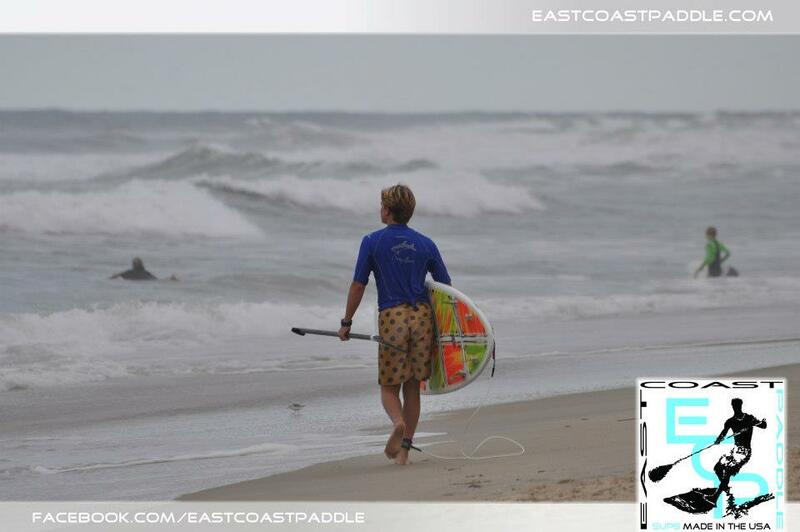 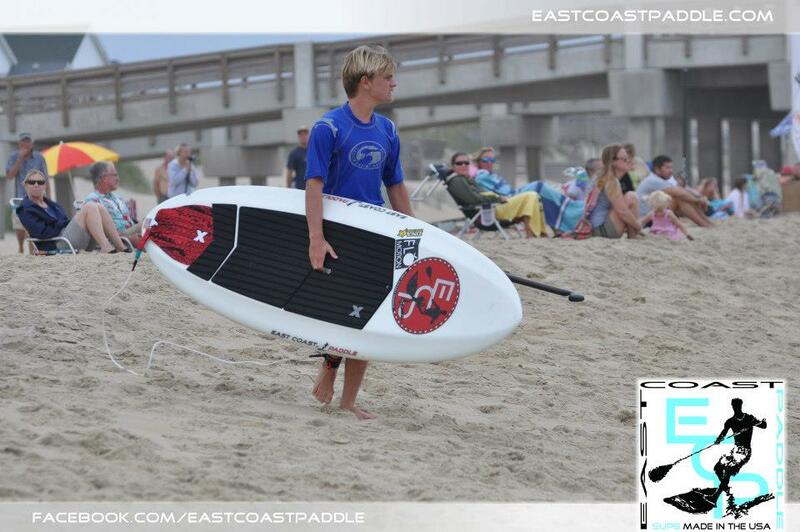 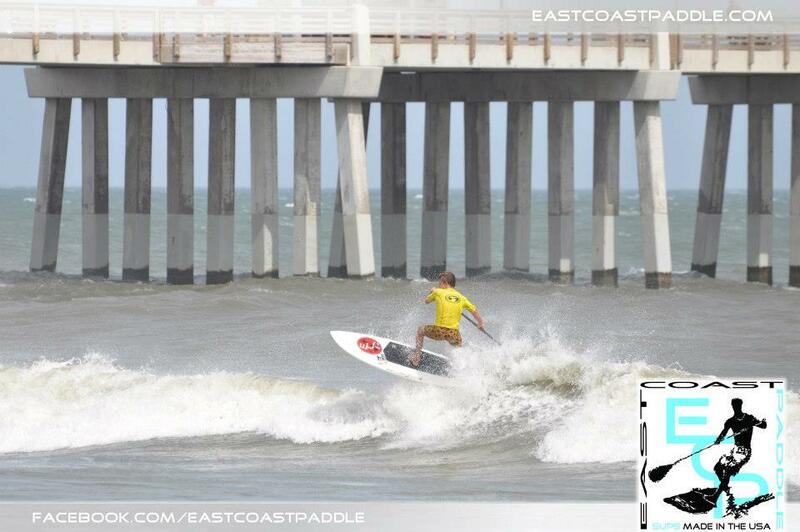 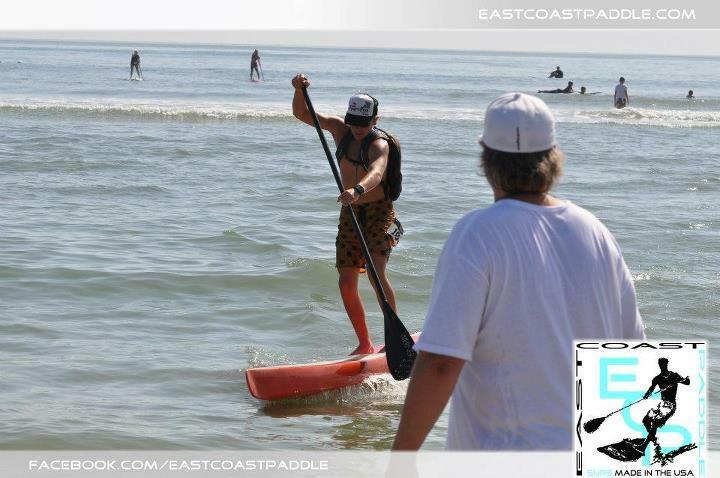 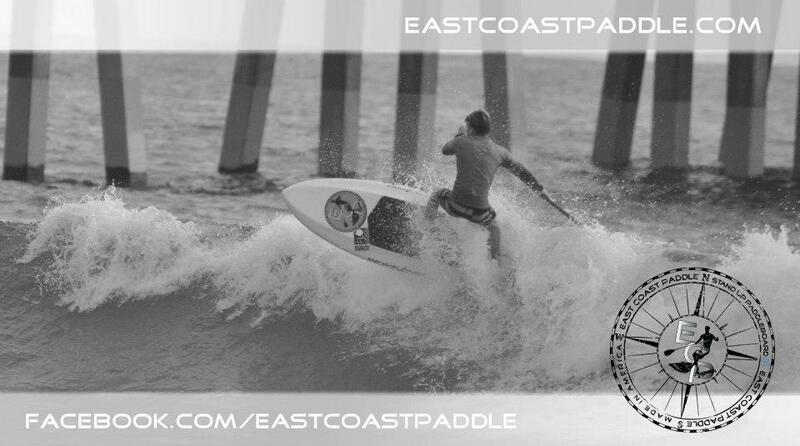 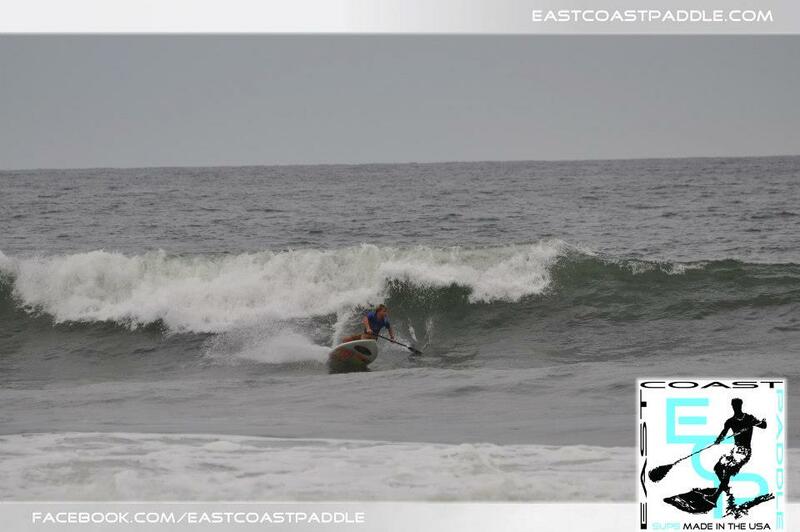 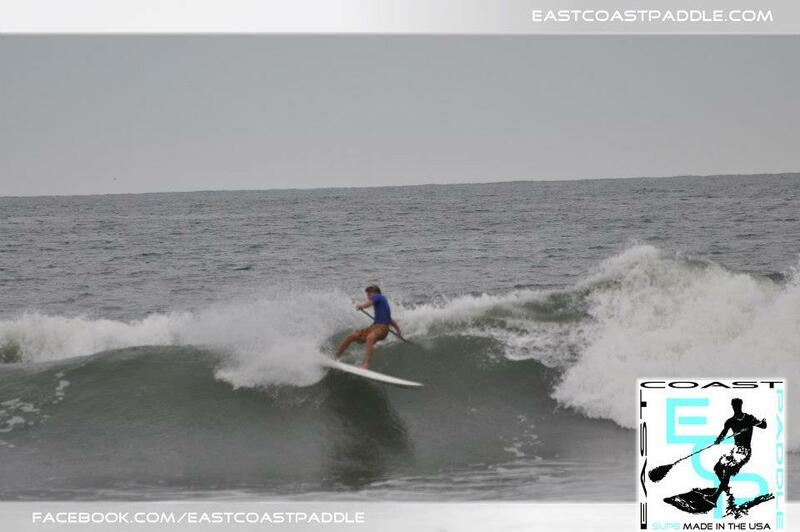 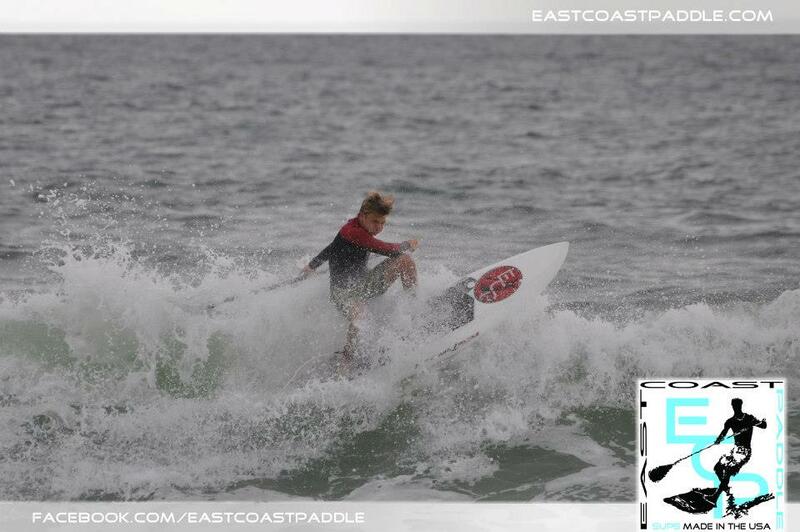 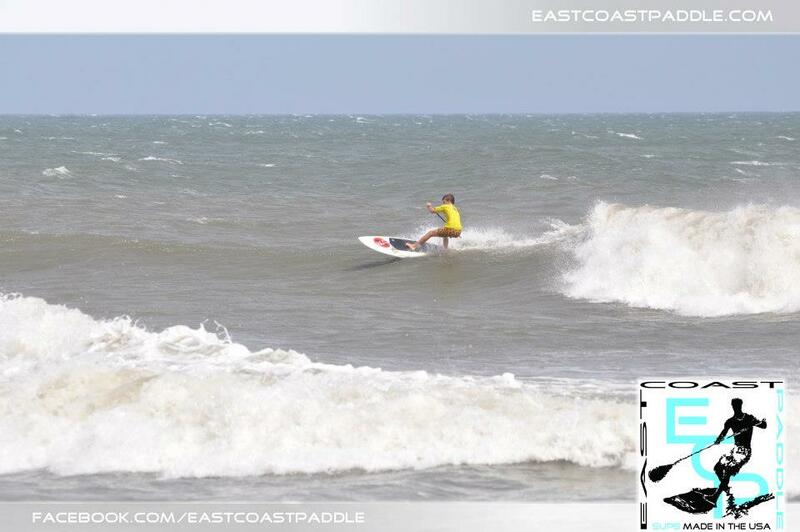 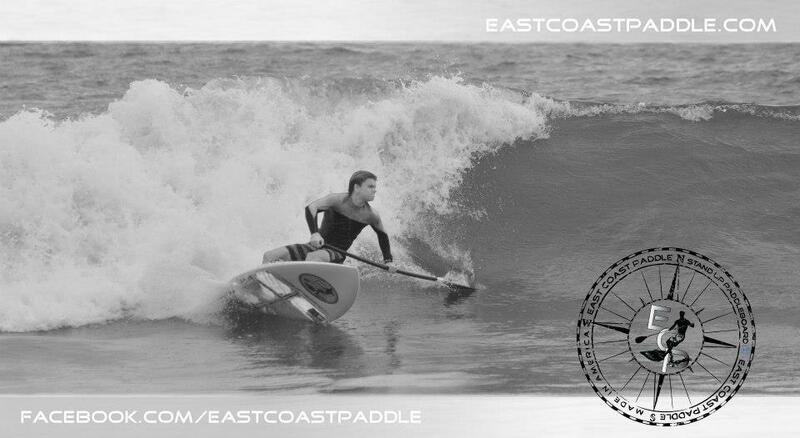 2012 ESA Open SUP Champ!